This product comes in a 75ml bright blue tube that communicates clearly the color that is being used. It is a spray product that comes with a pin-point micro difuser that precisely targets the grey/white hairs to be covered. 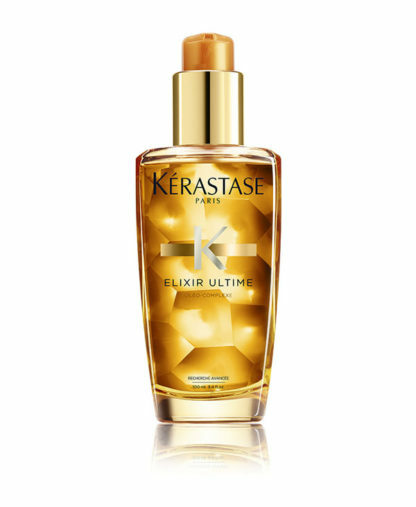 In addition, this spray acts as a dual agent for covering up as well hair roots that spring up after dying your hair so it is the perfect hair dye temporary retouch before your next dying session. The product comes in 8 different colors to accommodate different hair shades: Blond, Dark Blond, Brown, Golden Brown, Mahogany Brown, Dark Brown, Cold Dark Brown, Black. The root concealer tested was dark brown and was applied on brown hair. The magic retouch does not have any smell. 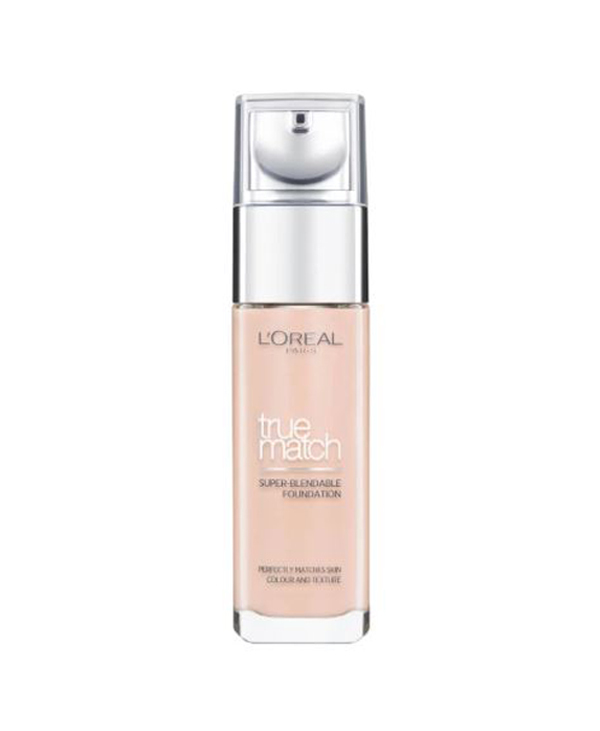 The concealer has quick dry formula features which cover pigments smartly. The color stays put all day and disappears only upon washing and shampooing of the hair. 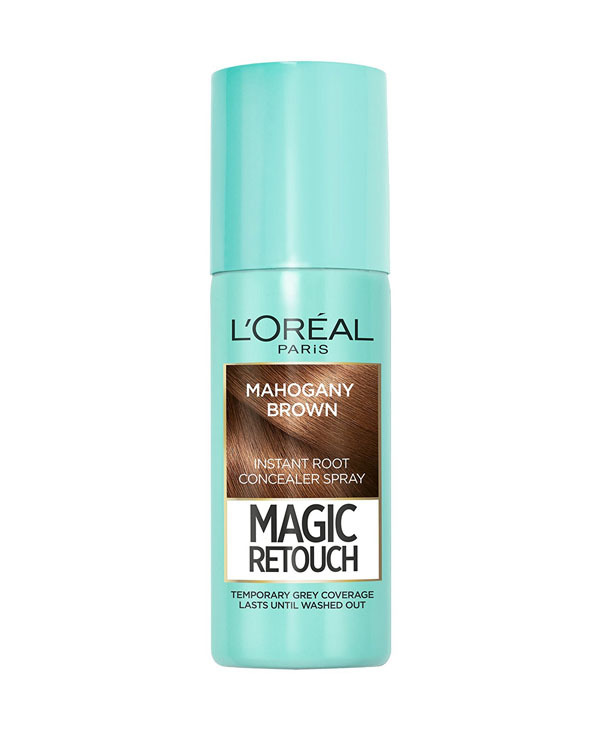 The Magic Retouch offers a quick fix root cover-up solution at home, on the go! Just shake, spray, count to three… and it’s done! Once applied, the product takes 3 seconds – as per the label – to stick to the grey hair pigments and dries within a minute, and you need to brush out your hair after using it. The pinpoint micro-diffuser precisely targets greys and the rich color pigments give you perfectly blended coverage without any transfers to your scalp or skin as the product is waterproof and does not liquify (especially in humid weather). Since the spray is free of ammonia, peroxide and artificial colors, it is a great balance between effectiveness and hair care: we did not suffer from any hurtful side effect such as breakage or weak damaged hair post usage of this product. Unfortunately, its effect is not very long lasting as it dissolves and loses its efficiency within 24hours i.e. even before your next shampoo which is not very practical. As per the label, one tube lasts on average for 25 usages but we found that this depends on various factors ranging from amount of grey/white hairs to be covered to frequency of usage. The retail price for this product is 6.9$/75ml but this is a market average as prices can differ from one retailer to another. 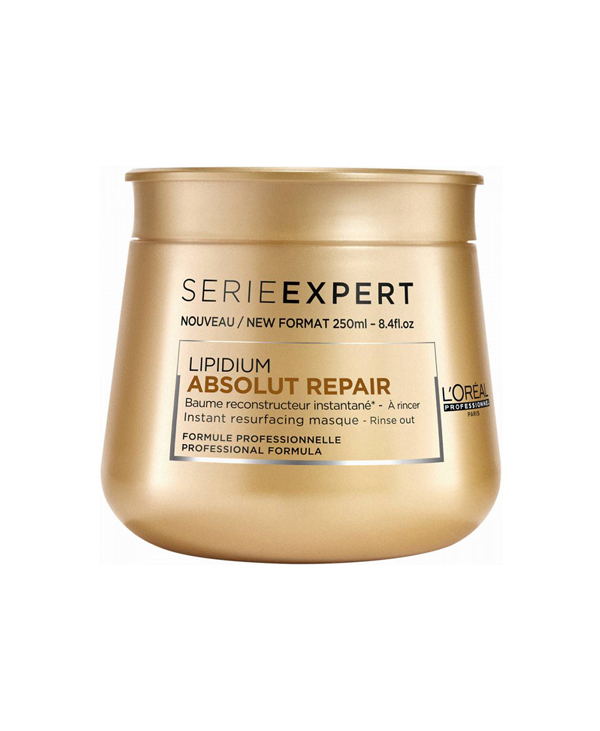 Other similar products such as Style Edit which retails at 15.9$/60ml or Root Vanish by Kazumi which sells at 44$/20m making L’Oréal Magic Retouch the affordable yet effective option. It does cover my gray hair but I had to put too much for just a few hairs and it leave my hair Kinda sticky. It does stay long time though. How long does it last? Until you wash your hair and sometimes even when you wash it, and not just wash it, WASH IT! So yeah, it LASTS and it’s perfect for the pool. I Love this product! I always stock it! And it’s not just for white hair, if you have some bald spots (yes even for men) or thin hair, use it. Make sure you’re not too close to the roots, 15 cm away! It comes in a small package and is very lightweight and easy to carry aroundd. Spray it far from the roots to get the color recommended and it lasts up to 2 washes. I really liked this product and cannot live without it anymoree i even tried it on my eyebrows for a little lightness. It worked great for me. Ut also can be used when you tie your hair to voverbald spotss. 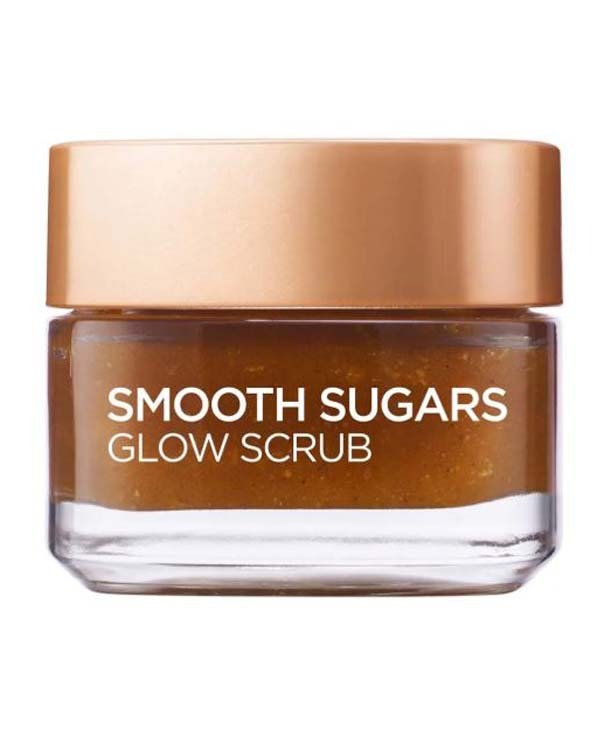 I really recommend this product PLUS IT IS VERY AFFORDABLE FOR THE EFFECT IT GIVES! Little fact… I have probably purchased this item over a million time. 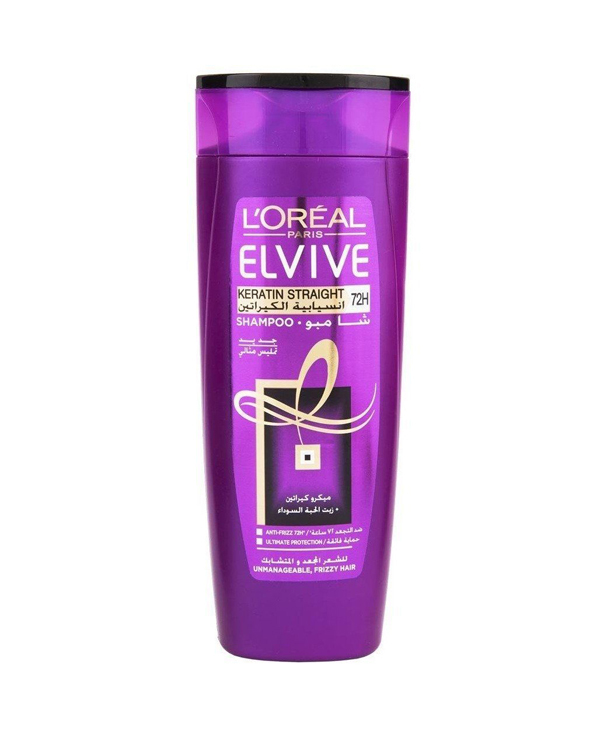 I am sure that L’Oreal is still producing it because of me and because How much I use it.. The spray bottle is very handy and it’s so cute and small that it can fit in my purse. I love the packaging. It’s not heavy. It’s lightweight. You can easily find this spray anywhere, in drug stores, and even on supermarket shelves. it’s Very affordable as well. 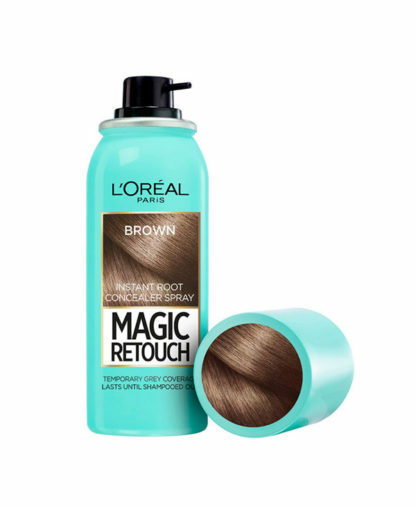 Personally, My hair is so thin and I have a bald spot that is so obvious especially when I tie my hair up , or push it back, so L’Oreal magic retouch has been a life saver for whenever I tie my hair up or just want that extra touch. The texture is very light. The smell is a bit strong depends on how much you spray. and it’s similar to any spray paint. It’s easily washable. and at the same time long lasting. It can last as long as you want with no touch-ups. It easily blends with the hair. so it’s not very obvious that anyone is wearing the spray. The smell fades away once it dries out. It’s not necessarily for white roots. It can just add up some color to the hair especially for those bald spots that we try to hide. I tried the product on my dad. and he loved it as well. So it’s not for women only. men can use it too! Quick, Easy and Ready to go! 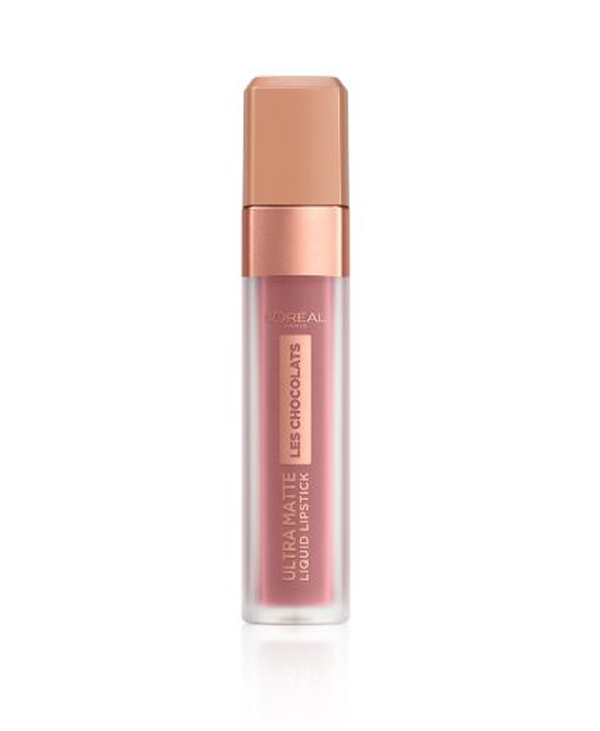 I am all over it when a new product comes into the beauty game….and L’Oreal can come up with some great ones. The thing is that I don’t dye my hair but my mom already uses this product. So we’ll be talking about her review regarding the product. For her, the products price is very affordable and the amount that she uses lasts about a month. The smell is not that good cause it smells like spray paint. The product provided great coverage and was easy to blend in her hair so the transition from the roots was subtle. The color lasted a long time, She washes her hair every two days and it easily lasted until then. Definitely recommend it because for the women who dye their hair they have the stage where the white hair started to get up but you can’t dye so we suggest you to use the Magical Retouch to recover. Honestly, I couldn’t use this product on my hair since I’m a natural brunette so no roots to cover and I don’t have grey hair yet. But we did give it a try on my mother’s hair. First impression honestly was not that positive, the spray smells very bad, and you can’t really ignore that. However, despite that, it did cover the roots really well like it promises and it did last the whole day. My mom also mentioned it kind of itches and rubs off on your hands I you touch it, as if it doesn’t fully dry. Overall, I thought the product was okay, practical between colorings but not so comfortable. My mom is blonde and usually dies her hair brown, so this product is a good way to cover roots before getting them done. Since i don’t have white hair yet this spray was notvgor me to try. But i gave it to my mom and she is completely in love with it. 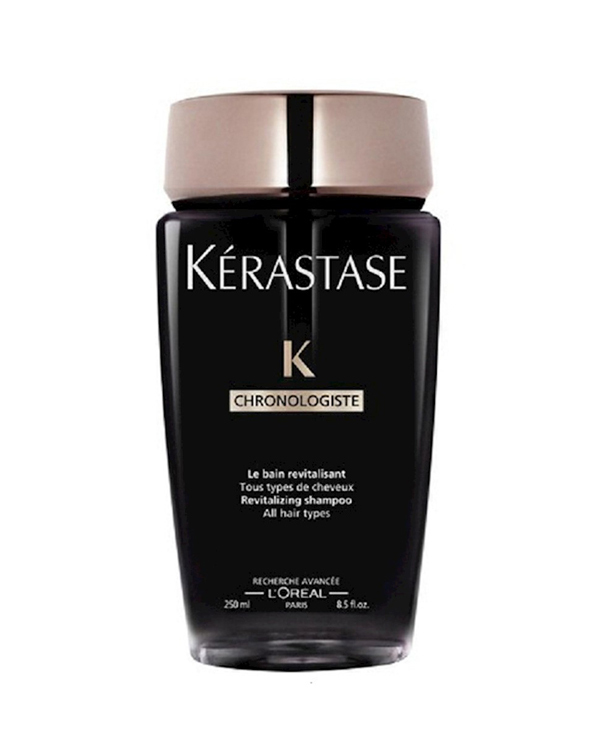 It covers the white hair immediately , lasts super long, and dries out quickly. First of all this product is made to cover the unneeded white or grey hair!! •im in love with the packaging so practical to have in ur bag it take no space when ever u go just take it off spray and that ugly white hair is covered. • as for the smell this is so badly smells really I couldn’t tolerate the smell and this is why I didn’t like the product. It really works covers the white and grey hair just spray with leaving a distance between the hair and the spray so it don’t tint ur sculb and yeah ur done and it lasts .. This product is amazing and perfect to use between color dye touch ups. Since I have dark black hair my white hairs become easily visible so this was the answer to my prayers, it covers my white hair and gives extra volume due to coloring the scalp. It does not fade out unless you shower and does not transfer to garments once it dries off. The only con is when you’re spraying close to your forehead it can get a bit messy but im willing to keep up with this. 1st of all: PACKAGING: It comes in a mint-green can, super light, and can easily be put in a purse since it does not take a lot of space. 2nd: COLOR TESTED: Since I’m artificially blonde, the color tested was Dark Blonde. 3rd: SMELL & TEXTURE: It has the smell and touch of a normal hair spray. 4th: EFFECT: I wish I knew of this product earlier. 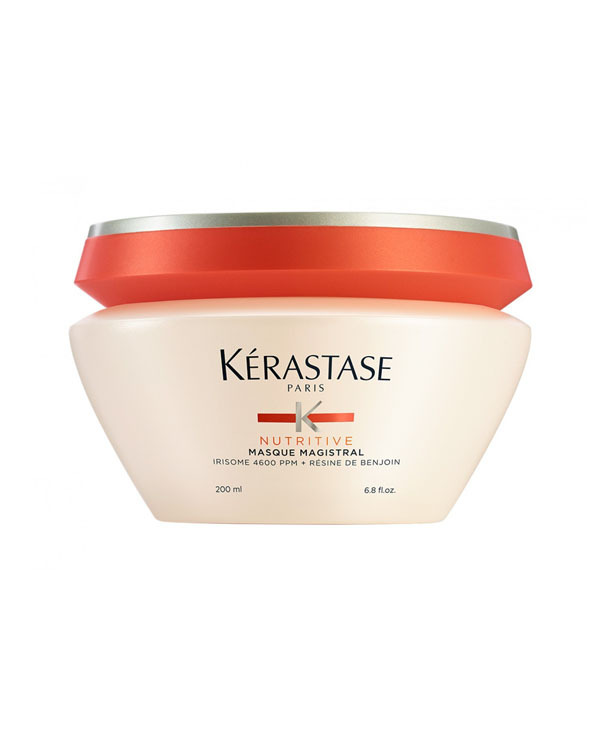 It gives the hair an extra volume and covers up all the bald spots on the scalp. You should definitely be careful while using it since it’s messy. It can easily be washed off during the shower. 5th: PRICE: It retails for 6.9$ and might vary from one retail store to another. The price is affordable and the product can be found at the supermarkets, pharmacies, etc..
My mom keep using it from time to time , all the grey hair turn into brown and she’s in love with it!!! This is really a good new way to cover the hairless area or the white hair. it lasts a long. Highly recommended! Well, i wasn’t sure of using products on my hair , it is called magic , it is really magical product , it fits all the ages , i used it on my hair to hide some color differences and it was really great result , then i tried it on my mom’s hair , and i found it so easy to help her to hide the white hair ! I am so satisfied to use such an amazing product, i think every woman should have it and i am sure she will need it one day! So let’s make this straight to the point! This is really a clever product invention, great for white and grey hair, volumizing hair look and perfect for filling up around the baby hair voids 😊. Just be careful while spraying it cause its a bit messy. Effective for a quick fix! I really like this product! it is effective for quick a fix! I have some grey hair and i dye my roots once per month. The magic retouch covers those grey hairs but it can be really messy and I often have to clean my forehead off after using it. I will continue using it and i recommend it! I’ve been wanting to try this product for so long and I was thrilled to see it as soon as I opened the box! Now, I don’t have grey hair yet (I’m 21), but have you heard of Traction alopecia? It’s when you constantly pull your hair back in a ponytail and you start to lose hair at the front of your scalp, just over your forehead (I recommend googling the term to fully understand what I mean). Unfortunately, I have that, and I know that a lot of girls do too. I mainly tried this product for the purpose of covering my bald spots when I pull my hair back, and it worked! As I sprayed it on my hair, it covered some of the skin underneath but mostly the hair. It smells like spray paint, which is the downside of the product, but it does temporarily cover what you don’t want people to see. I recommend using it with gloves and a towel over your shoulders because it can get kind of messy, but it works and you can hardly tell that it’s on. The paint color is pretty much the same as my hair, which is what I liked about it, but when you run your fingers through the sprayed area, it sort of stains on them, it doesn’t fully dry… but it’s definitely a temporary solution to a problem that I guess most girls have! Being a full time mom of a 9 months old baby doesn’t leave me with a lot of free time! So i find myself sometimes with few gray hair strands , before i get to go to the hairdresser. 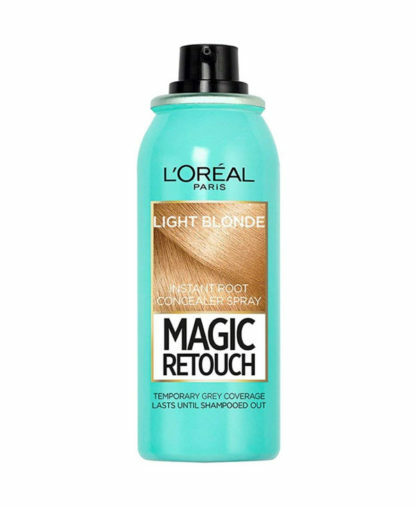 This magic retouch from l’oréal lives up to its name! So helpful and effective, no smell and complete cover of the gray hair! Just in time for Mother’s Day! My mom was thrilled with this spray. She’s always struggling with her schedule and how she will fit in that dye appointment at the hairdresser’s. Highly recommended since it’s a temporary solution to our mom\’s busy schedules and comes very handy since it can be used on the go. The spray had no smell and it completely covered the white roots. As i mentioned; temporary – since it might fade away due to the humidity in the air. Veryy useful. definitely an amazing product for emergencies! It leaves your hair looking fresh and as if it’s newly colored. My mom used it and she loved it!! I actually didn’t use it but I gave it to my mum, she tried it and liked it so much since she’s always busy and doesn’t always have time to go to the hairdresser, she really felt so happy when I gave it to her and when she tried it she was so satisfied and said that its so handy and helpful it hides all the white roots but don’t press too much because if you did their will be too much amount of the product on your hair which is not that nice. I highly recommended espacially for the busy women. This is a good product with an affordable price. A small blue bottle that could fit in your hand bag. It has several shades that could suits everyone. 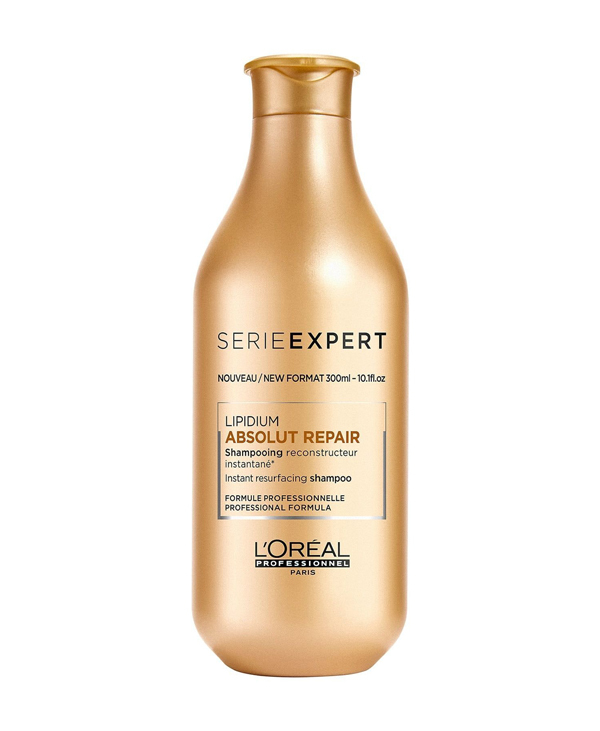 I do not have a colored hair so i used it as a filler for my hair spaces, It lasts all day long and you must shake it well before using it and spray it approximately from a distance of 10-15 cm from your sculp. Its not my first experience with this product, im using it since one year and im so in love. I have a black dark hair and when the white appears its seen obviously so i need to cover it directly. This spray is designed to instantly cover the roots. You should spray the roots from a distance of 10 to 15 cm and let it dry. It will go when u wash your hair. The only thing i do not like with this products that you cannot touch your hair my hands will be all black. Other than this it is a life saver and instant solution for colored hair problems. Btw its price is so affordable and it lasts for more than 40 uses. I really hate this product! I got it 2 years ago when it first launched. I have combo straight dark hair. This spray first of all is an aerosol spray which was not practical at all. It sprays the product crazily and evenly causing a big mess with not so noticable reuslts. And i noticed my scalp got irritated from it. .~ How to use it : Shake Well , Apply to dry hair , hold can approximately 10 cm from hair and spray roots ! Don’t touch your hair , let it dry ! Don’t over spray ! .~Review : A Temporary hair spray that allows you to instantly get bold looks whenever you want even if you don’t have grey roots ( like me) ! 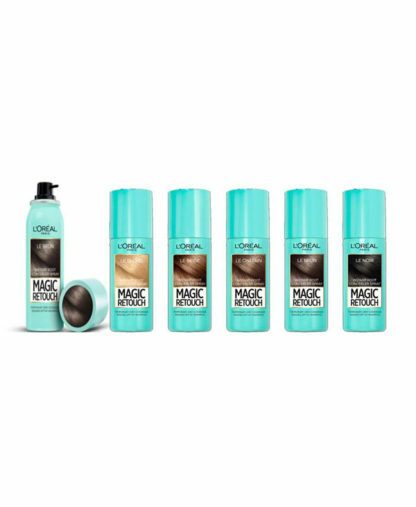 This product is designed to magically and quickly hide your grey roots . Hmmm first of all, I used this magic retouch and my mom used it. We have the same hair color. As for me, I liked the concept and it totally worked for me even though I don’t have white hairs but it still covered a lot of my baldness lol. My mom used it on her Grey hair and yes it worked. It’s an amazing solution for those days when you’re in a hurry and you cannot dye your hair for any reason. However, as I entitled it, I have mixed feelings towards its effectiveness. I mean let’s be real, it’s like a paint that vanishes after a bit,It doesn’t last long. But I think it’s so practical for certain days when you’re not in the mood of going to coiffeur just use it but don’t really count on it for everyday as it’s effect is not long lasting. To sum up, positive points (quick and easy solution, can be used by everyone for baldness or treating grey/white hair),, negative points (doesn’t have a long lasting effect). it is the best, quickest and easiest way to cover the hairless area, or the white hair if you don’t want to exposure your hair to chemicals. Recommended! Thank you Ounousa and L’oreal team for gave me this opportunity for receiving the March box and review all the products after using it. 1) I will start describing the packaging of this product, it comes in a little bottle. I love the control that the tiny nozzle on the spray, which give an excellent coverage. 2) The bottle’s travel friendly and would fit into your handbag. 3) It is easy to use, I shake the spray first, then I hold the spray from a 15 cm away until I covered all the targeted areas. I used the cover of my notebook to shield my face to avoid the fall drops. 4) Texture of this Retouch hair spray, it has a quick dry formula, I didn’t face any stickiness after application and it don’t leave any powdery residues and I didn’t notice any scents. 5) I used the L’Oreal Paris Magic Retouch as a styling product especially when I do a “Pony Tail” I was facing some bald spots on the sides of my hair, but starting using this spray it cover all blanks and it look so nice. 6) the result was great, the color stays put all day and disappears until I washed out using shampoo. No more need to follow up on ur hairdresser on time in order to hide white hair! I can skip some weeks by using this magic spray. I am not the only person at home who used this spray but also it was a smart idea for my husband to fill the empty part of his barb. Highly recommended. magic retouch to grey hair or to anyone who use chemicals hair colors! its the perfect and quicket solution to cover your roots or the white hair if you don’t have enough time to go to the salon or if you don’t want to exposure you hair to chemicals. just be careful to put a light amount of spray and from an average distance from your hair because its not easily to remove it! It’s perfect and quick for covering the white hair. For me the first try wasn’t successful because it turned out that i covered my white hair with parts of my face, my nails and the lavabo and it’s not easy to remove it… hopefully the 2nd try will be better! Perfect solution not for only white root hair but GUESS WHAT? Perfect solution for white racines of course but awesome solution to other problems ..guess what? I usually use natural lightening camomile spray for lightening by hair ..BUT I have used it in a wrong way, and spray it all over the root of my hairs instead of spraying it on the rest of my hair. Unfortunately, the color of my roots are much lighter than the rest. To compensate for this asymmetrical coloration and since that I am not with dye-ing my hair, I have used l’oreal paris magic touch matching my hair color to re-turning my hair into their normal color until the roots get longer and the discolorations go downward when my hair gets longer. I used it ever since after showering (lasts until the second shower even if you brush your hair). Even though it’s temporary, but it’s a better alternative than dye-ing your hair especially when you are still young and not exposed to such chemicals. Purchased this for my mom. She has grey hair and always has to dye it. So its great for that pop up occasion where she needs a touch up( like a funeral). Its really handy. But be careful to keep a light hand or it will look to much. My mother use this, and she likes the results, It hides the grey hair if you don’t have time to colour your hair. My mum use it. It has very bad smell and short effect. It disappear after very short time .